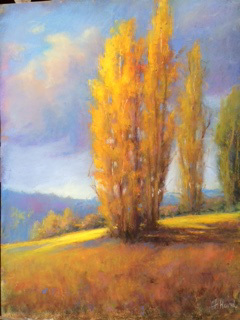 Francine Hurd is one of the outstanding national award winning pastel artists living in the Sonoma area. 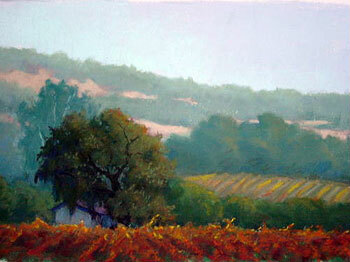 Her work has the freshness and the impressionism of a true plein air artist. 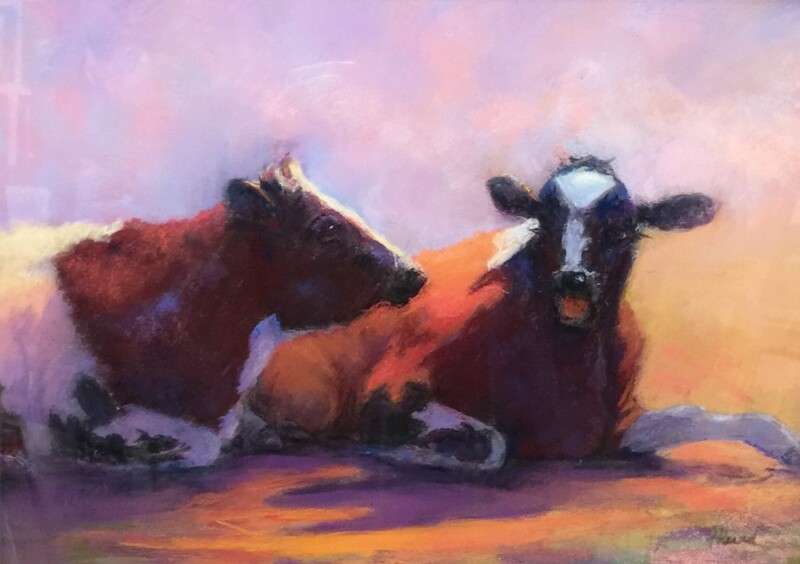 She has received many regional awards in pastel competitions and several national awards in the Pastel Society of the West Coast competitions. 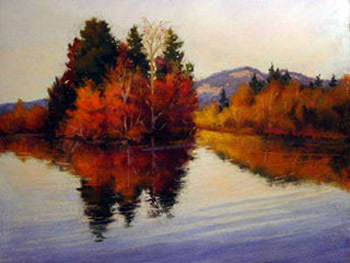 She has also received the distinction of being elected as a Signature Member of the Pastel Society of the West Coast. 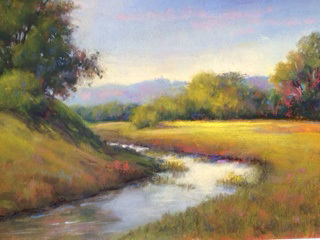 She has taken workshops from nationally renown artists such as; Daniel Green, Michael Lynch, and Maurice Lapp, to name a few. 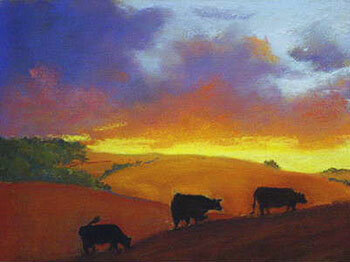 The Fairmont Gallery is proud to exhibit her current work of landscapes and figurative paintings.